The questions during the live Twitter chat with the singer, songwriter and composer Sami Yusuf a few weeks ago were pouring in, hundreds every few minutes, from all corners of the world, asking about various aspects of his life, from his taste in food and movies (Burgers or pizza? Have you watched Harry Potter? ), to when he would be coming to perform in their country (from Morocco to Bangladesh, Syria to Sweden), to more weighty issues (What is your life’s most memorable moment? Who is your role model? When you’re 90, what will matter most to you?). The conversation was peppered with profuse declarations of love and adoration (I adore you! Why are you so handsome? You’re the most tolerant, kindhearted and humble artist I’ve ever seen. I can’t sleep without listening to your songs.). From the frenzy of incessant questions and adulation—over 5,000 in about two hours—Yusuf could have been any mainstream pop star with a devoted international fan base, one who knows how to use social media to capitalize on his success. Yusuf continued in music because he felt there was a need for the type of music he was producing, especially after the Sept. 11 attacks. Muslims, particularly young Muslims, were searching for a way to feel proud of their identity, and his songs seemed to have struck a chord. They are a blend of East and West, reflecting his own heritage and background—Yusuf was born to an Azeri family in Tehran and grew up in London, surrounded by people of different faiths and backgrounds. 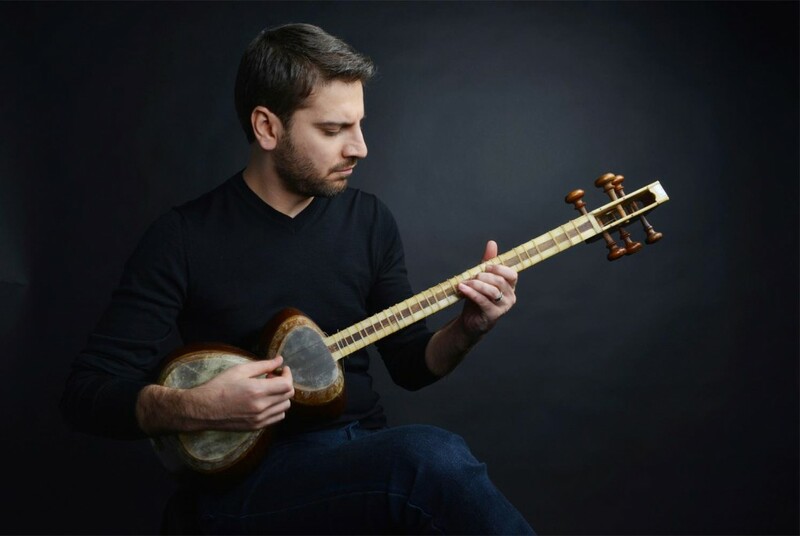 He sings in different languages and uses a variety of Persian and Western instruments. His well-produced videos are set in various parts of the world. The themes in his songs reveal Islamic values of respect, tolerance, compassion, and generosity, which are also universal virtues, thus helping to make the faith more relatable and accessible to all audiences.